It arrives in a subtle rustling of the wind. . . The magic of autumn. 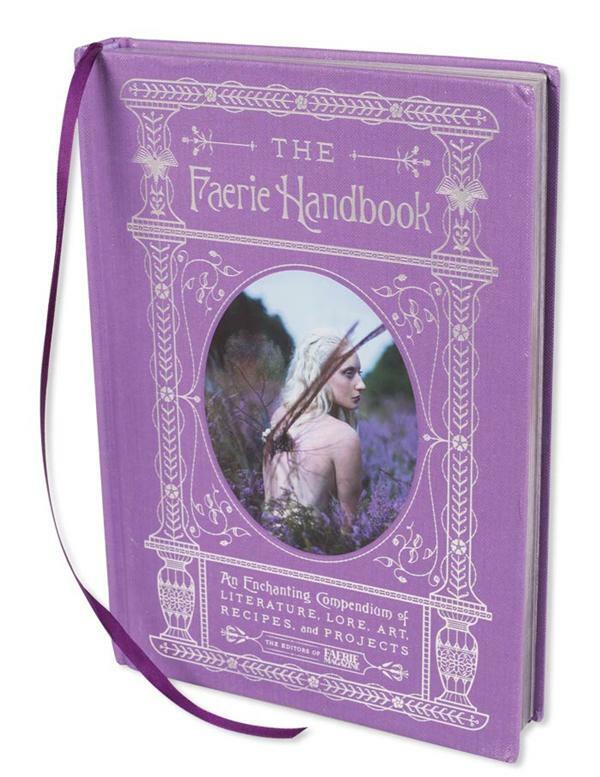 This season embrace fantasy with a fairy or two hidden in your home decor. Our gothic terrarium lends itself as a subtle showpiece. Filled with Spanish moss, faux fall florals, and miniature gourds, the ambience is complete. All that’s needed is the Sleeping Sprites Pumpkin and Gourd Fairy. Display on your kitchen island, coffee table, or desk. Enjoy the delight of family and friends when they recognize the precious characters who rest inside. Where will you house your flower fairies this fall? What’s Your Fairy Name? Do tell in the comments below! Nights are made forever young with fairies nearby. A flickering glow reflects off silvery wings, casting faint shadows. Dangling prisms seem to hold the same enchantment of dreamcatchers. Furthermore, airy moss abates the pointed lace trim for an utter ethereal piece. Read on for secrets to creating your own luminary hanging fairy garden.